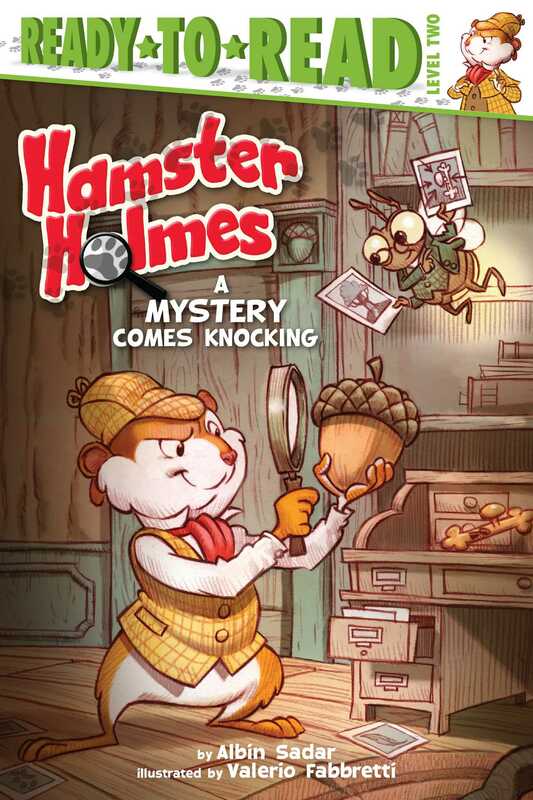 Hamster Holmes and his firefly sidekick, Dr. Watt, solve mysteries together in this start to a Level 2 Ready-to-Read series! Hamster Holmes and Dr. Watt are the best sleuths in town! So when their friend Corny O'Squirrel has a mystery he needs help solving, he knows just who to turn to. Every night, Corny is woken up by someone knocking on his door—but when he goes to answer, no one is there! Can Hamster Holmes and Dr. Watt catch the culprit?